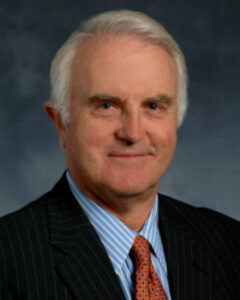 Clark Tidwell, a graduate of Vanderbilt Law School, has been practicing law for over 50 years. He is well-known in Nashville and surrounding areas for his vast knowledge and work in the area of eminent domain, also known as condemnation. A list of some of the largest eminent domain projects with which he has been involved in the area are located on this website's "Services" page. Eminent domain has been in existence since King John signed the Magna Carta in the year 1215. It gives sovereign entities (i.e., the government and other entities, such as utility companies) the right to take some of your property for construction of such things as road-widening, utility easements, etc. However, those same entities are obligated to pay you "just compensation" for what they take. But their idea of just compensation is usually different than your idea, and in many cases, MUCH different.